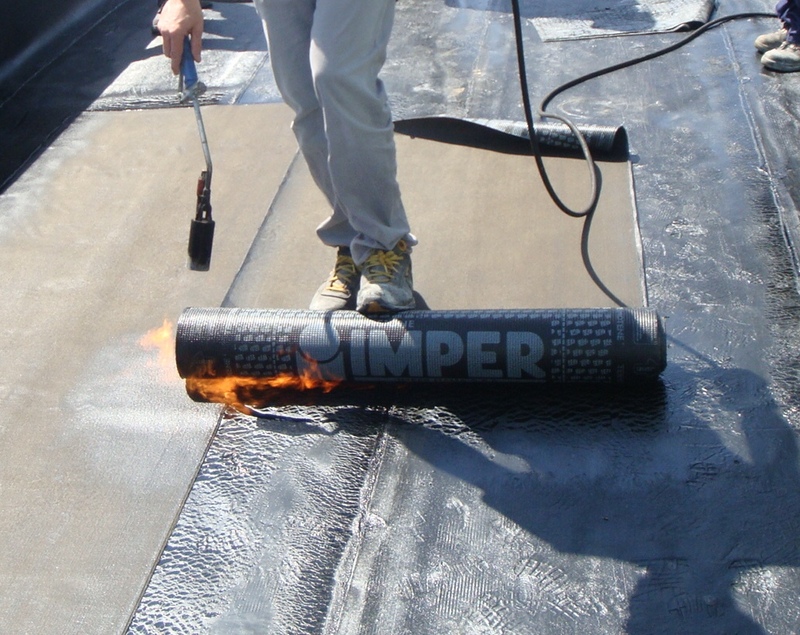 IMPERIA ITALIA was founded in Turin in 1936 for the production of waterproofing products, sealants and bitumen emulsions, used to waterproof roofs, foundations, water basins, dams, channels and other construction works. Subsequently, the Company responded – by manufacturing special coverings – to a growing need to protect large structures and steel systems from corrosion (viaducts, tanks, penstocks, large structural metal works). IMPER ITALIA then focused on the production of formulated products for the protection, maintenance and restoration of concrete works. The traditional multilayer system is definitively overcome with the arrival of prefabricated Distilled Bitumen-Polymer membranes reinforced with fibreglass. 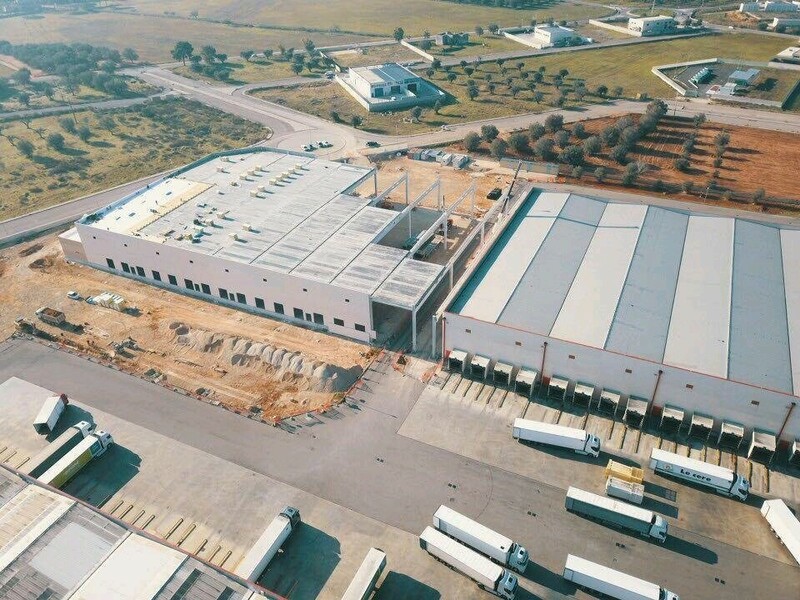 Also in this period, IMPER ITALIA started the industrial manufacture of PARALON, a prefabricated bitumen-polymer waterproofing membrane, modifying the bitumen with polypropylene polymers (APP Amorphous Polypropylene). The revolutionary waterproofing “system” gave a significant boost to the growth of the company, which stood out for its quality. Indeed, IMPER ITALIA will be the first Italian company to obtain, in 1978, the technical compliance certificate (Agrément) ICITE (CNR), today ITC, for the PARALON NT4. It was subsequently extended to the other member countries of the UEAtc (Union Européenne pour l’Agrément technique dans la construction). Since 2003 IMPER ITALIA has received, the first company in Italy, approval from the ITC for the PARALON Plus and PARALON Fire ranges, demonstrating unrivalled characteristics of safety, durability, innovation and uniqueness. In the mid-nineties the Company, in partnership with Montell, created SINTOFOIL: a synthetic membrane based on an elastomeric polypropylene alloy (TPO/FPA). In 2003 IMPER ITALIA decided to become the majority shareholder of EURODUE S.r.l. (a company specialised in the production of synthetic sheets in the field of tunnels and hydraulic works), thus completing its profile of a company highly specialised at 360° in the field of waterproofing. 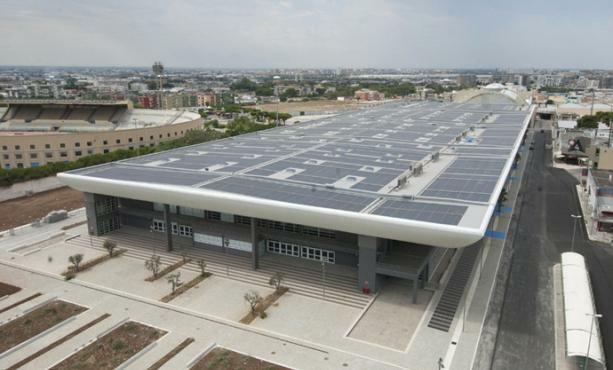 In 2008, IMPER ITALIA entered the renewable energy sector and namely that of photovoltaic energy. For this purpose, it created a specific product range: the RUBBERSOLAR® range, whose outstanding element is SINTOFOIL PV, an integrated and innovative waterproofing membrane. The RUBBERTAC® and RUBBERFIX® anchoring systems were developed in order to use traditional crystalline silicon photovoltaic modules on roofs waterproofed with bitumen or synthetic waterproofing membranes. At the end of 2014, the Group companies, IMPER ITALIA Spa and EURODUE Srl, became part of the TECHNONICOL industrial Group. 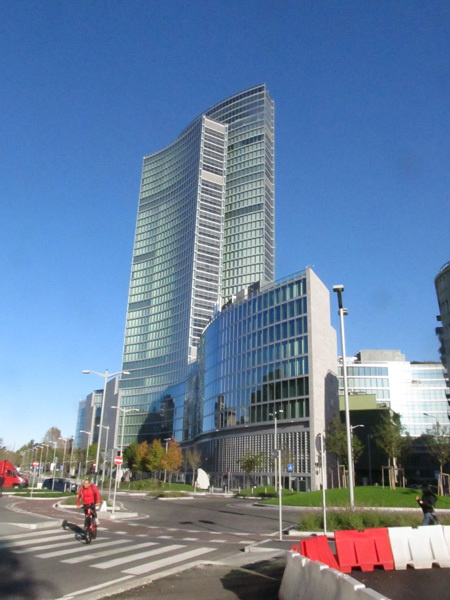 In 2015 IMPER ITALIA became a Srl (Limited Liability Company), incorporating the Spa (Public Limited Company) and Eurodue. 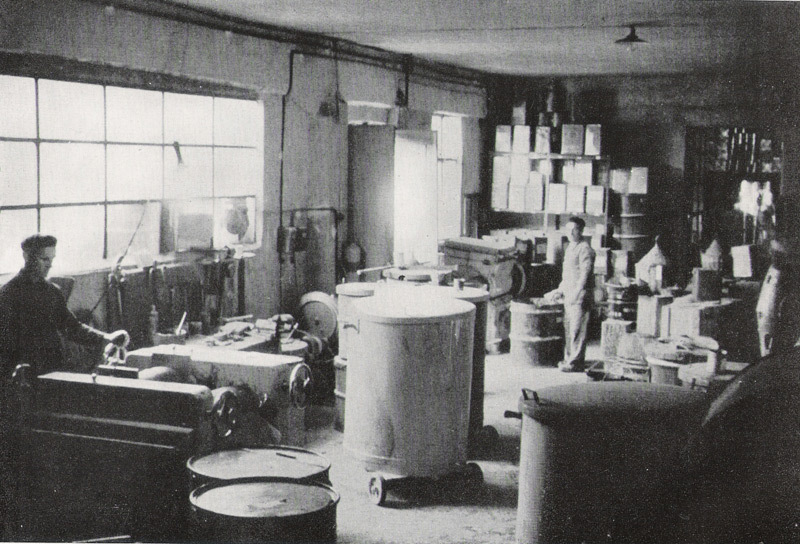 The two manufacturing plants of Marano and Mappano were added to the manufacturing sites of the Technonicol Group, consolidating the worldwide industrial leadership in the production of bitumen polymer membranes, synthetic membranes, thermal and acoustic insulators, bitumen roofing tiles, liquid waterproofing.